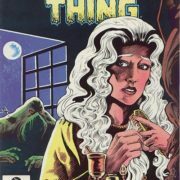 DC Universe has cut the episode order on Swamp Thing to 10 episodes. 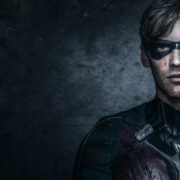 More details including a trailer and launch date for DC Universe are finally here. 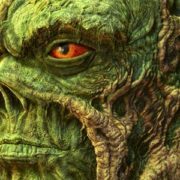 Swamp Thing character breakdowns for the DC Universe original series have surfaced. 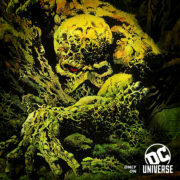 DC is adding a Swamp Thing series to their upcoming DC Universe streaming service.